For sites connected to the national grid, power is supplied either through the national utility or local municipalities, NSE’s grid-tied system is an applicable solution. These sites typically have high daytime power demands and are looking to supplement their energy supply with rooftop solar solutions, thereby offsetting a large portion of their monthly energy bill. These systems are able to beat the grid energy rate and are typically installed on the roof. As well as saving on energy costs, they add significant value to the property from a landlord’s perspective. 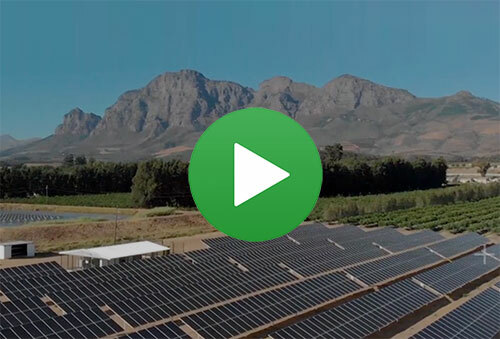 NSE has implemented some of the largest rooftop systems in Southern Africa and is well positioned to provide the best possible grid-tied solutions.